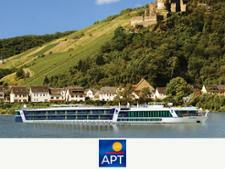 Avalon Waterways River cruises river cruise review - Which? 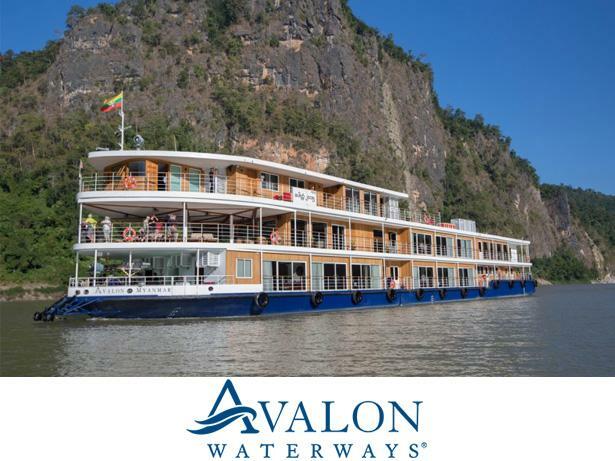 New to our river cruise survey this year, Avalon Waterways entered with a bang. But what did it do so well to impress our survey respondents? Read on to find this out in our full review.